The CZ1803 Inductive Coupler is just one of our incredible TraceAll accessories. Designed to be the most effective and safest locating tool for outdoor work, you'll never find a better tool than the CZ1803 Inductive Coupler for the job. 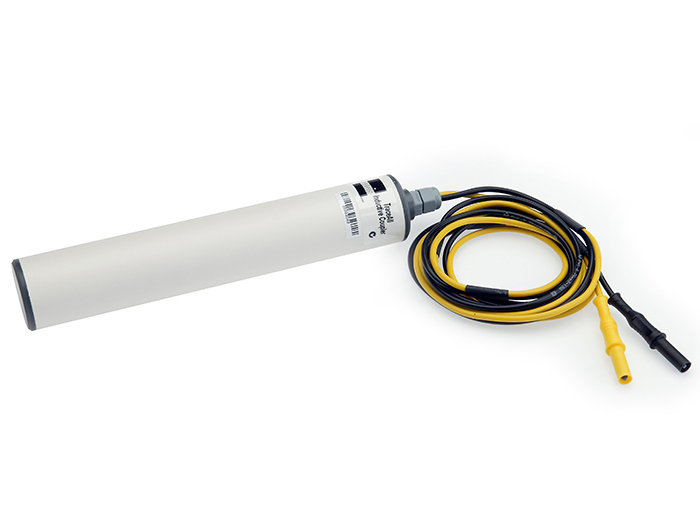 The CZ1803 is an inductive antenna accessory used to put a signal on any pipe or cable without having to make direct connection to that pipe or cable. You can simply plug the Inductive Coupler into the transmitter and your signal will be transmitted onto your target pipe or cable. When used with the TraceAll locator system, this inductive coupler is suitable for locating all services such as data, electrical, television, telecommunications cables and gas and water pipes. Simplicity is the key with the CZ1803: just plug it into the transmitter and your signal will be transmitted onto your target pipe or cable, so there’s no need to check the instructions every time you use it.